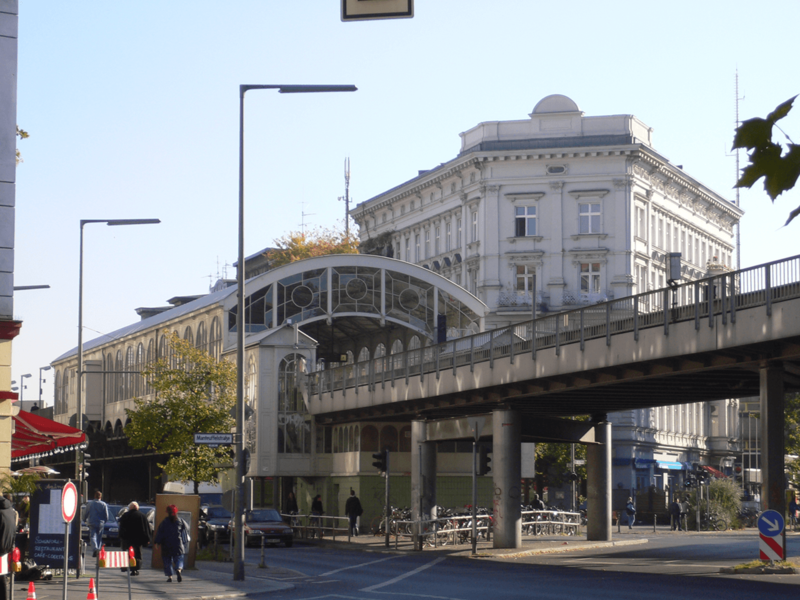 Mitte is one of the most cosmopolitan neighbourhoods in Berlin. This is truly the centre of Berlin, where everything happens. 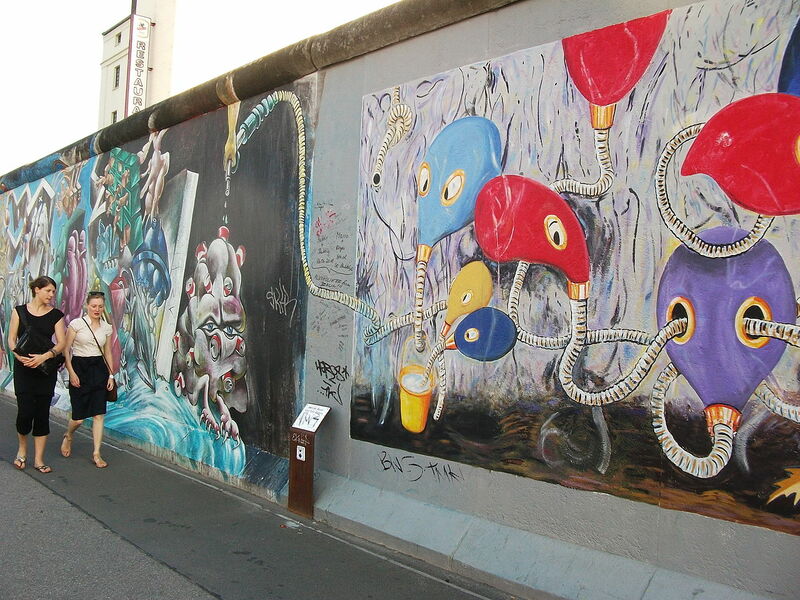 Here you will find many of the city's most famous tourist attractions: monuments, museums, memorials and galleries – such as The Brandenburg Gate, The Reichstag Dome and The Berlin Wall. Mitte combines historical landmarks with renovated buildings, sky-scraping murals, and abandoned store fronts, truly representing Berlin’s spirit. This is why Mitte is the neighbourhood people start by looking at when they think of moving into Berlin, although most change they’re mind when they see the rent levels. The high level of the rental market makes this an exclusive neighbourhood with a cosmopolitan vibe. With the abundance of historical monuments. Brandenburg Gate is an arch that was constructed in 1791 to celebrate the city’s status as Prussia’s capital. 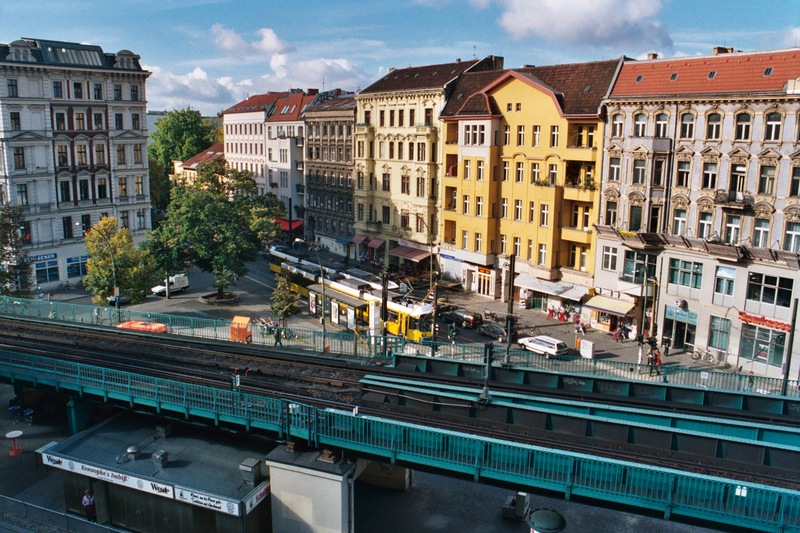 Berlin's beating heart is the place everyone wants to be in Berlin.